Really Big Coloring Books, ® Inc. (RBCB) owner of nearly 350 registered coloring book web domain names in eight countries, launches one of the most inclusive, dynamic and exciting coloring book websites. The new site now more inclusive than ever has been updated and is designed to attract retail, wholesale, educational, promotional, military and government clients or basically any business or person that has an interest in coloring books. Businesses, groups, clubs and organizations have been searching for an outlet to promote, create or debut their own coloring books and brand. From simple imprints to total custom books, ColoringBook.com now helps to provide an outlet in which to reach the marketplace in a positive market leading position. 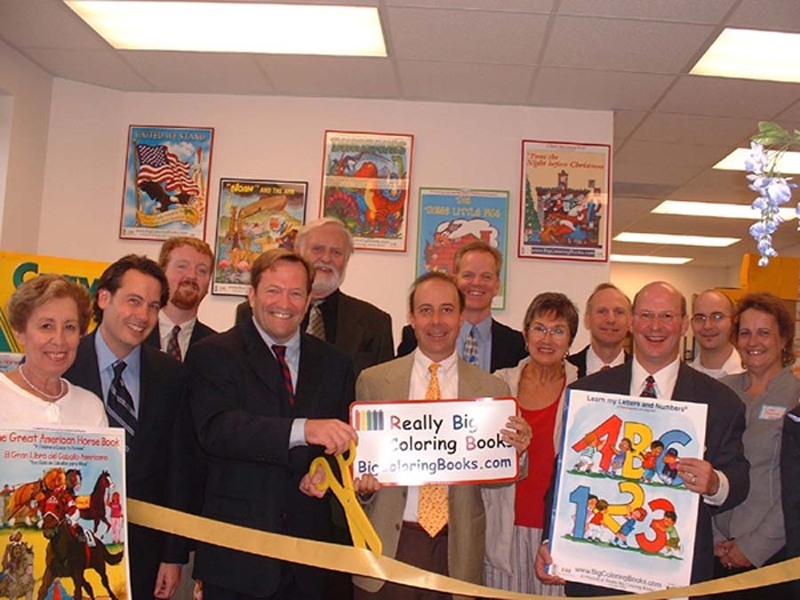 Really Big Coloring Books, ® Inc. headquartered in St. Louis, MO, has provided fundraising, retail and promotional opportunities through children’s coloring books for over two decades. The products are multi-cultural, bi-lingual and used by parents and children alike. RBCB operates four divisions; retail, fundraising, internet and creative development. The company ships to all 50 states, globally and many of their products are printed and fulfilled by the MeadWestvaco (MWV) Corporation.